It's no wonder that the Road to the Isles, which extends northwest from Fort William to Mallaig, is considered by many to be one of the most beautiful routes in Scotland. 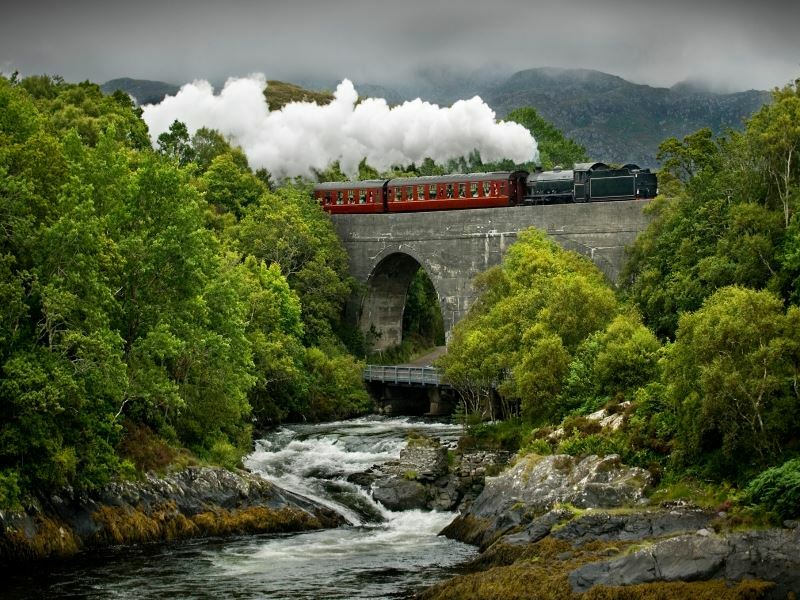 Landmark sights such as Ben Nevis, Neptune's Staircase, the Jacobite Steam train, Glenfinnan monument and viaduct coupled with the possibility of seeing Harry Potter and his cohorts playing quidditch makes a trip along the Road to the Isles a must-do experience. This walk, which heads out along the old coastal road from Arisaig to Mallaig is one of the most stunning sections of the Road to the Isles. 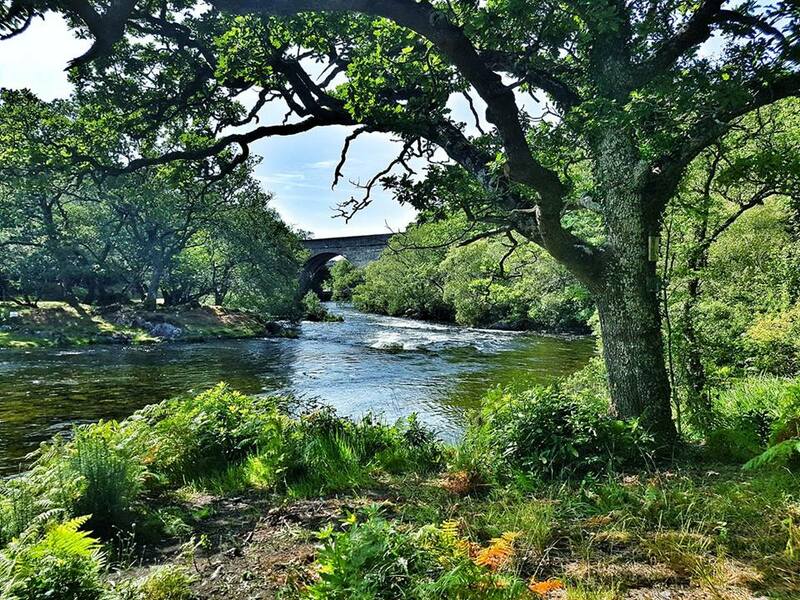 You can expect to be treated to exceptional sea and island views as you make your way by pristine beaches not to mention the shortest river and the deepest body of water in the UK! What's more, if you time the walk correctly you can reward your efforts with some Mallaig fish and chips before getting the 6.15pm train back to Arisaig (£3.50). 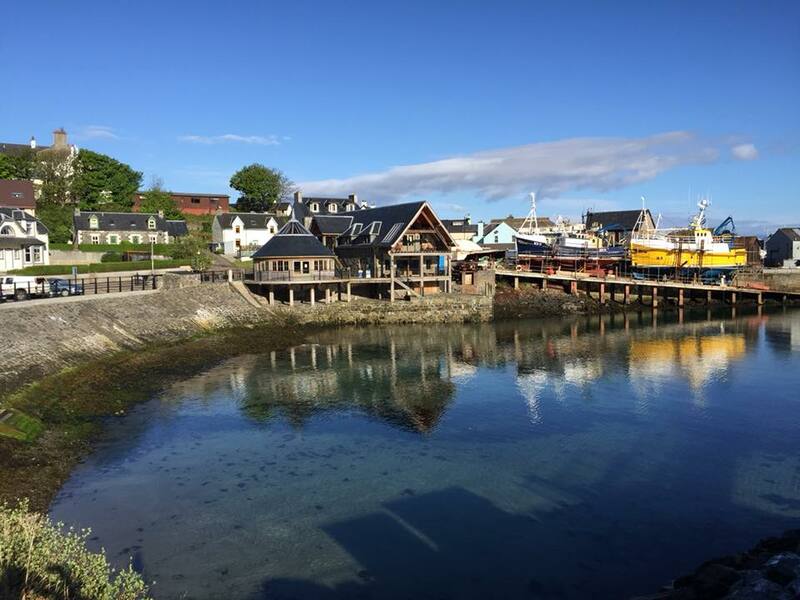 1) From the Hotel, head up the hill before joining the alternative coastal route to Mallaig passing St. Mary's Church on your left. 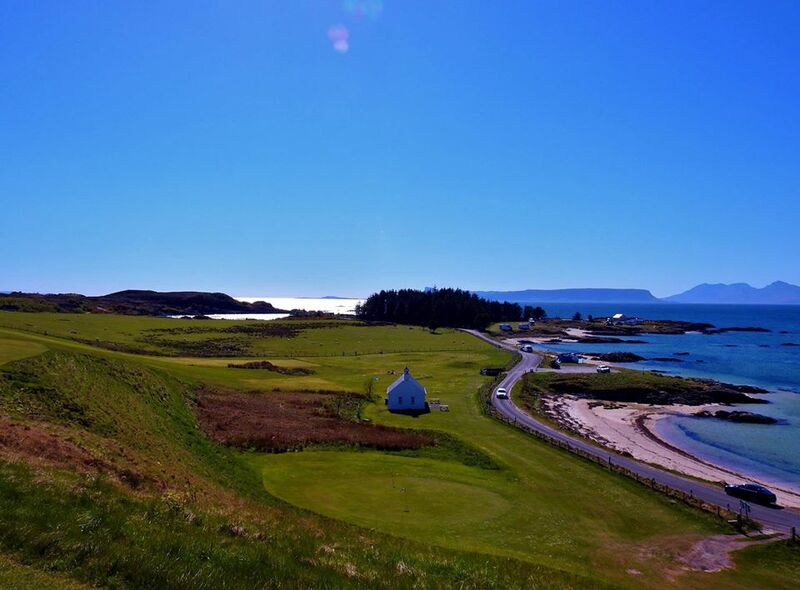 2) Shortly after you will be treated to fabulous views towards the Small Isles and Skye. Turn left at the junction signposted Traigh Golf Course. Keep your eyes peeled as you cross over Invercaimbe Bridge as the estuary is a haven to a huge quantity of waders and moorland birds. 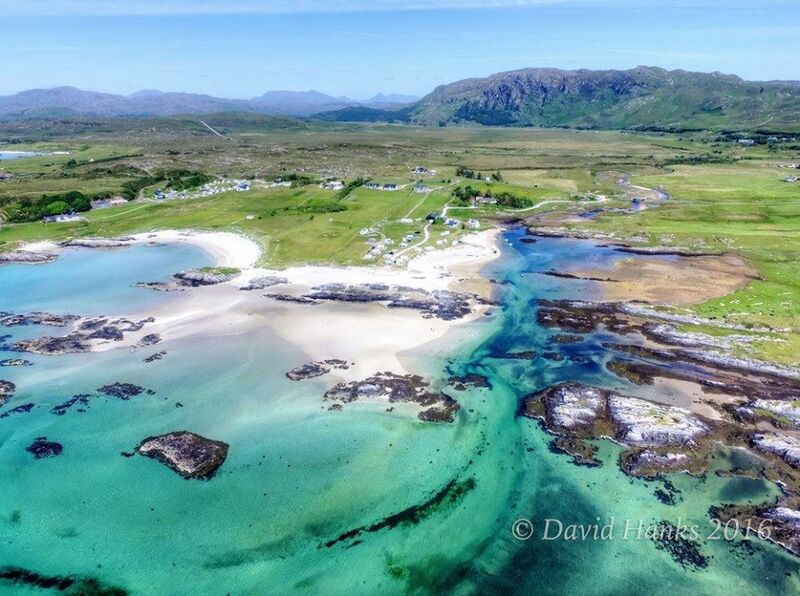 3) Further along you will begin skirting around some of the area's most iconic beaches including Traigh and the Silver Sands of Morar at Tougal. 4) Heading back up towards the A830, head through the gate and underpass coming out on the other side of the A830. From here, take the old road to Morar, turning right up towards Loch Morar with the River Morar on your right. 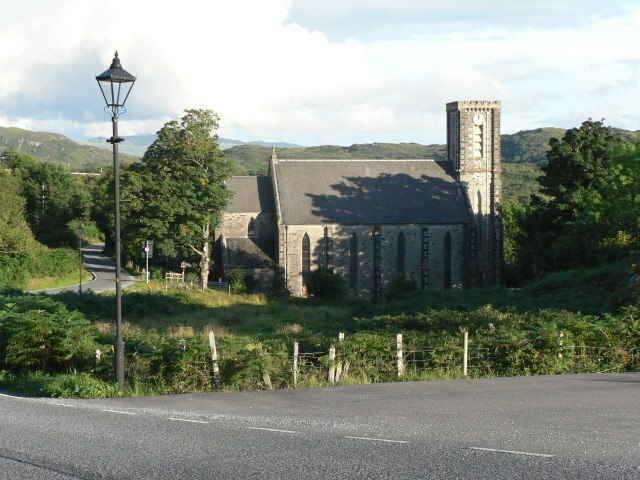 5) At St. Cumin's Church, turn left and follow the road through the village of Morar. 6) At the Morar junction, turn right joining the A830 and stick to the pavement for a couple of miles until you reach Mallaig.